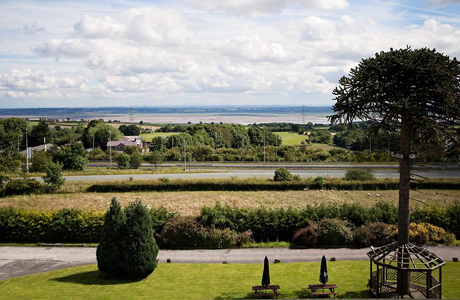 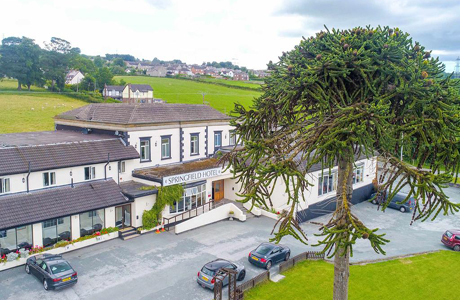 The Springfield Hotel is conveniently located at Junction 32A of the A55 with views over the Dee Estuary. 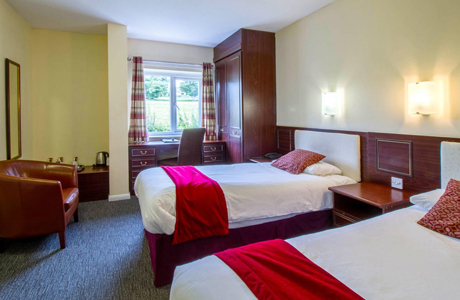 The hotel has 37 stylish and spacious guestrooms with en-suite and comfortably appointed to 3 star standard. 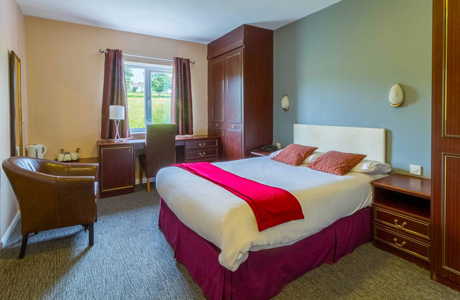 All guests benefit from free use of the Health Club, including swimming pool, sauna and gymnasium. 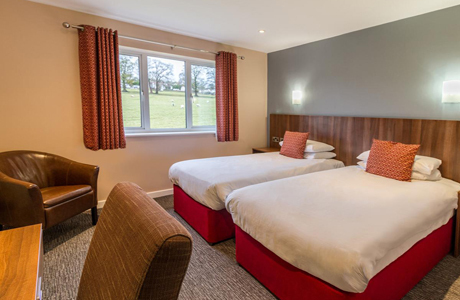 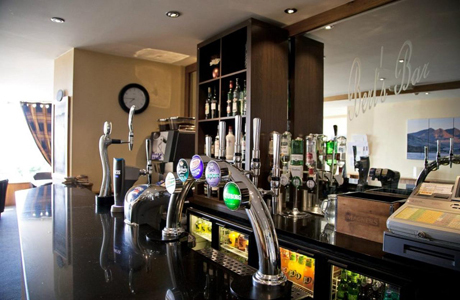 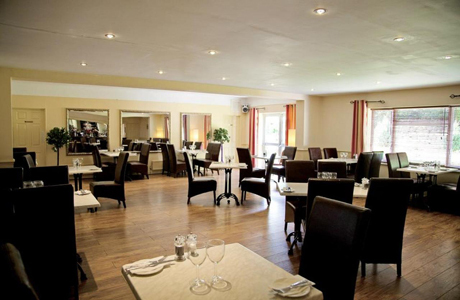 Hotel Facilities include restaurant, bar with Sky & BT Sport and high speed Internet Access throughout hotel.